Discovering unexpected money is always a pleasant event and generally even more so this time of year. You don’t need to dig between the couch cushions to find it. According to the National Association of Unclaimed Property Administrators (NAUPA), state governments have $41.7 billion in unclaimed property on their books. While it may sound like a scam, you could have a legitimate claim to money such as abandoned bank accounts and utility security deposits that you forgot to collect when you moved. 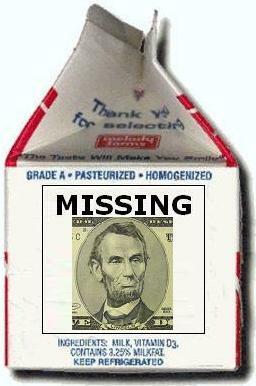 You can claim the funds at no cost. 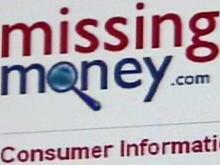 Start by checking http://www.MissingMoney.com, a website officially endorsed by the NAUPA. Contact us at 646-688-2807 for more about this.